Roofing projects are hard work. It’s important that all parts of your roof are doing their job project your home for damage. DIY roofing projects are not unrealistic and can be more cost effective. We want to help you with your home improvement projects, which is why we made this DIY Roofing Shingles Guide. 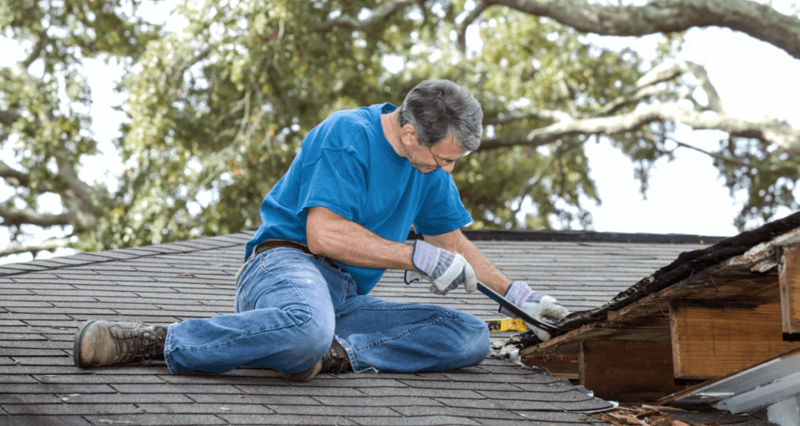 From fixing flashing and installing asphalt shingles to choosing colors and knowing what roofing materials you need, there is a lot involved for roofing maintenance and improvement. Continue reading for how-to tips and more info to help fix your roof! Don’t know what roof flashing is? Well you should. Flashing is any solid barrier, usually metal, installed wherever there are corners or two sections of the roof join together. Its purpose is to keep water from penetrating your roof and causing leaks and damages. It helps redirect water off the roof and into the gutters and drainage system. Water damage is not only detrimental to your roof but can cause serious damage to your entire house if not repaired, so learn more about how to install flashing today! 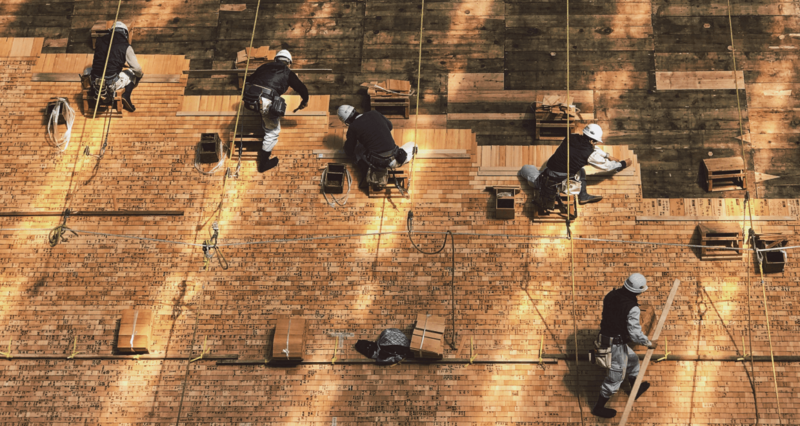 If you’re doing a roofing project, you’re going to need a lot of materials. 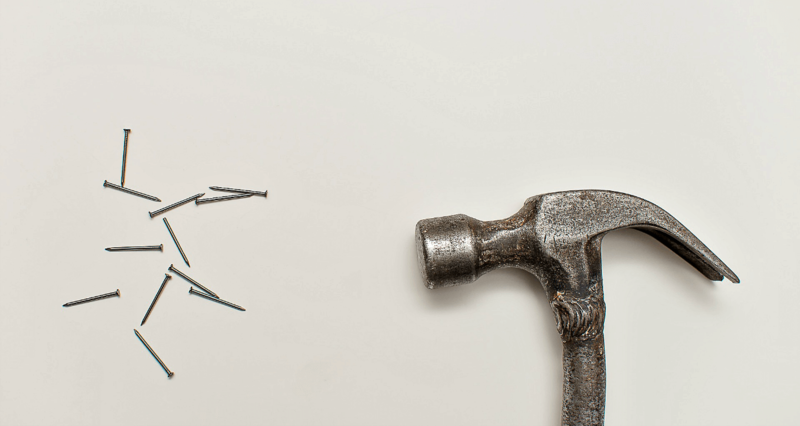 It’s important to know what tools and materials you need prior to starting your home improvement project so that you can optimize your time a resources. 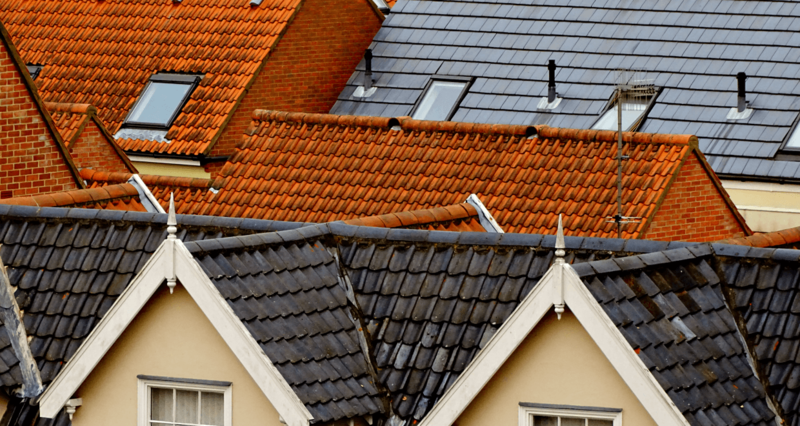 This roofing materials list will help you know what’s what and help you estimate the quantity of materials you’ll need to buy, i.e. shingles, underlayment, nails, etc. Don’t start your DIY roofing projects without making a plan and checking out this list of materials! Asphalt shingles are the most common roofing material used in the U.S.
Roofing a house with asphalt shingles is a tough project but can be easily accomplished by the average homeowner. Installing asphalt shingles on a house is a DIY project you can do with the right know how and proper resources. It’s important to follow the proper steps when roofing a house with asphalt shingles so that you can have a working roof that both looks good and protects your home. Learn more here to get started! Color choice can make or break the look of your house. This is especially true for roofing shingle colors. 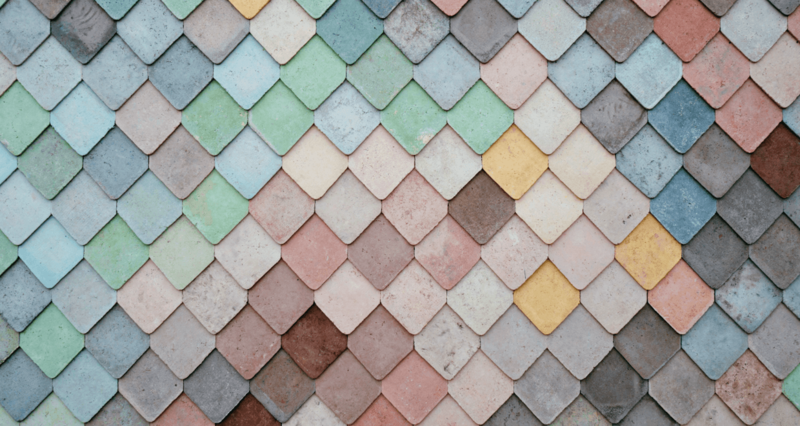 Choosing the right shingle colors is a big deal so we want to help give you tips on how to best match your roof color with the rest of your house’s exterior. Consider the material of your siding or exterior, its color and texture, and the architectural style of your house. You don’t have to blindly pick shingle colors; let us help!